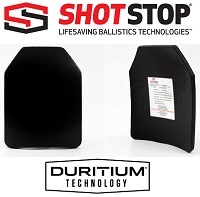 We are currently in a production cycle for ShotStop plates, which means they have run out, and any orders put in now will get shipped when the current production cycle comes available approx. mid-November. This is not for all plates, some types are in stock, but it is for the most popular GT plates in all the various sizes. This applies to all dealers, everyone is waiting for the new production run to complete. So I have taken orders and I have a list building with ShotStop to fulfill those orders as soon as the product becomes available. They are asking me to build greater quantities of stock, but as a small business that is harder than they think, and I also can’t predict exactly what plate orders will come in, so it makes me putting in an advance order to build inventory mid-November a little hard. The problem is that if I only fill the orders I currently have, we will end up waiting for another production cycle to fill any orders beyond that. So we will end up in a constant 8 week production cycle loop wait time. My suggestion to you, is that if you want these plates, and are siting on the fence about when to order, order now. I will add your order to the list and you will get the plates when the production run is complete around mid-November. Or, you make the order later, and we wait again. SALE! 10% Discount! 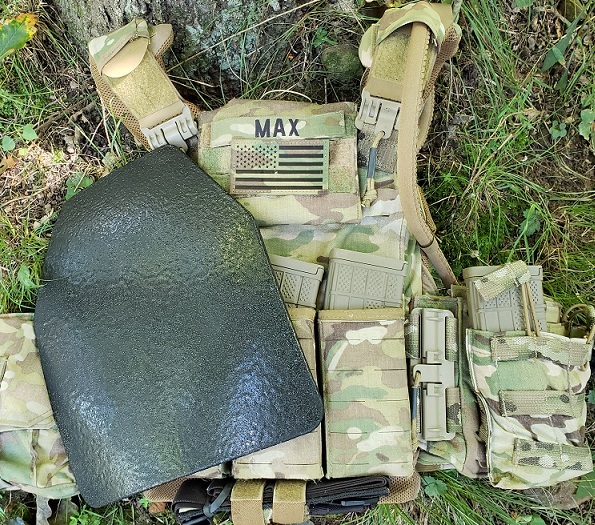 Special Operations Rig (SOR) – Black Friday thru Cyber Monday! MVT Swag at Cost: Hoodies & Thermal Tumblers!! !